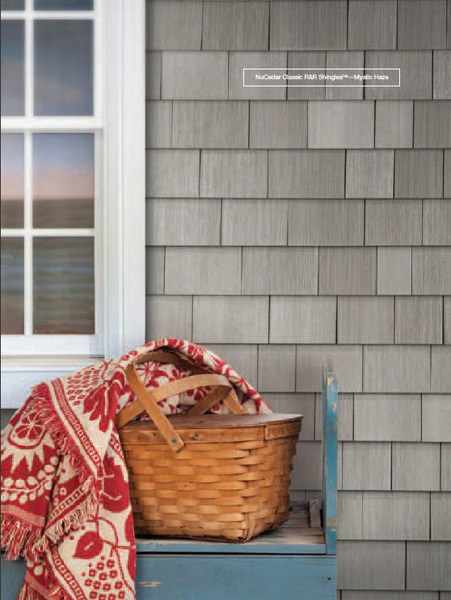 NuCedar offers the most authentic wood alternative to real cedar shingle siding. 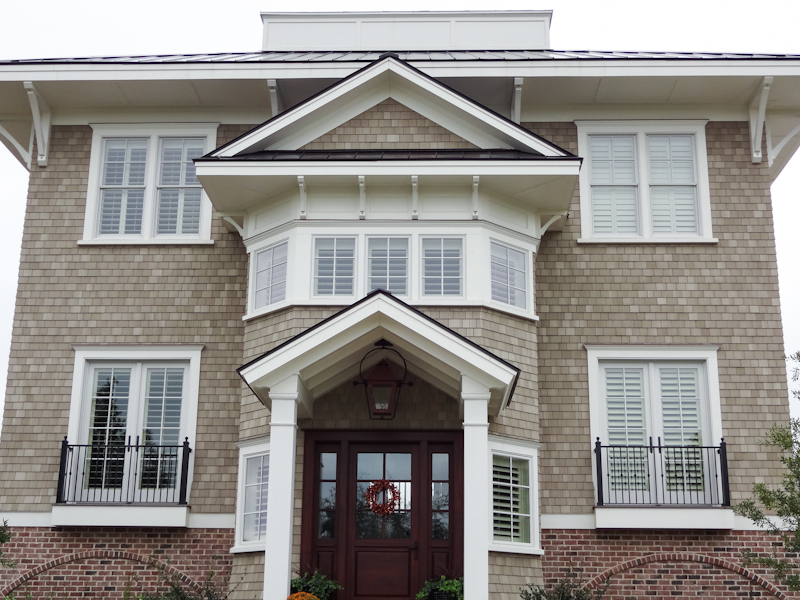 Each and every shingle is unique, allowing installers to replicate the quilting effect that until now could only be created with real cedar shingles. We’ve shown this product at dozens of trade events, and we always have trouble convincing people it's not wood. That's exactly what we want to hear. NuCedar is the only product on the market that can satisfy the discerning homeowner who wants the traditional appearance of real wood, without the maintenance requirements. 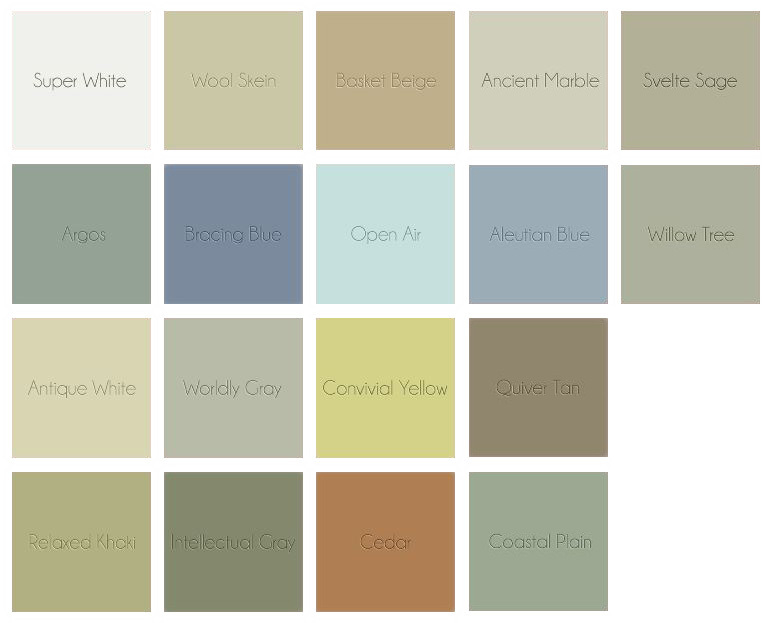 NuCedar PVC shingles are available in 18 colors, including Cedar and Argos, which mimic the appearance of new and weathered cedar shingles, respectively. 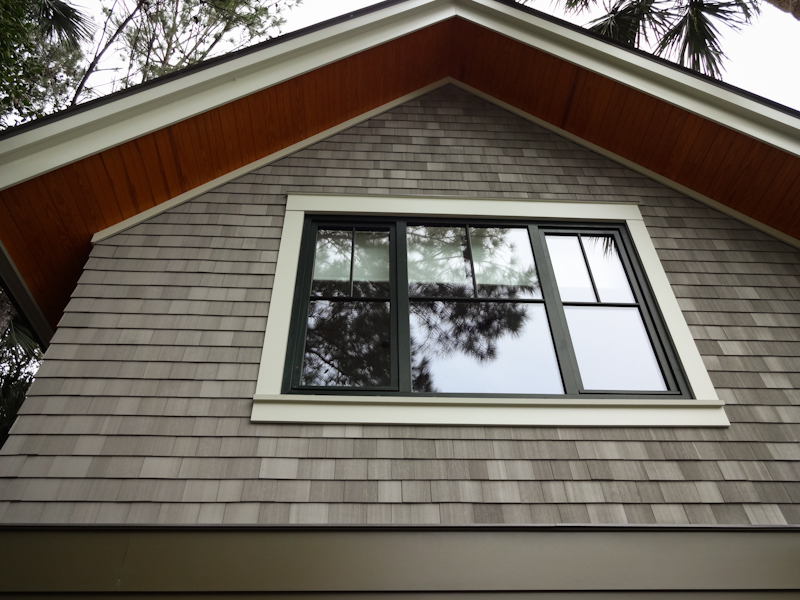 In addition to shingles, American Lumber also offers clapboard and vertical sidings, as well as a full array of NuCedar trim and mouldings to complete your project. 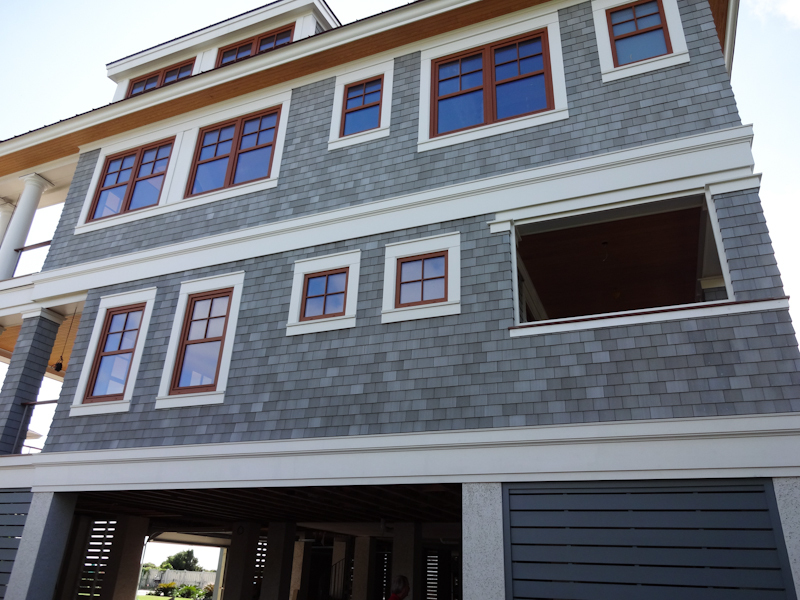 NuCedar will greatly outlast standard shingles without requiring replacement or repainting, even in coastal applications. And as a caulkless system, it's truly low-maintance. Impervious to water , and sporting hurricane-besting wind-resistance , NuCedar is a truly durable cladding, right down to the paint warranty. 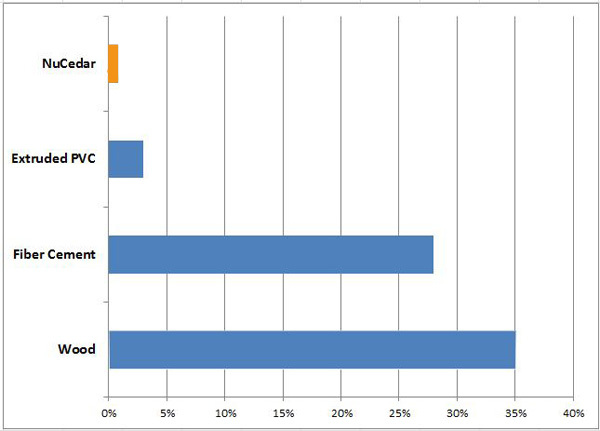 And it's cost-competitive with the on-the-wall cost of painted western red cedar shingles. 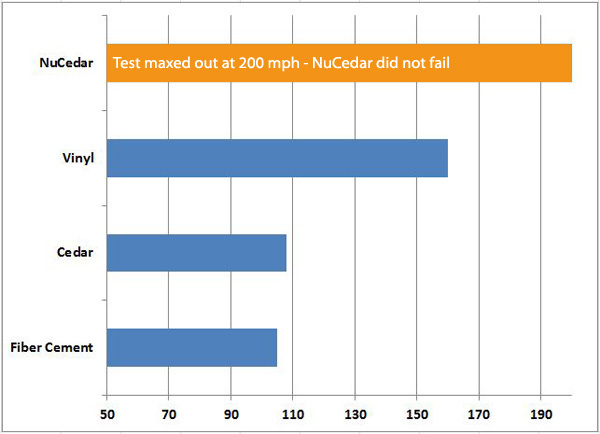 Over time, as you save on repainting, caulking and repairing, NuCedar more than pays for itself. We'll be happy to consult. If you're ready to request a sample, please provide your mailing address, phone number, and the color you're interested in. Please note your screen or printer will not accurately reproduce the true paint color. 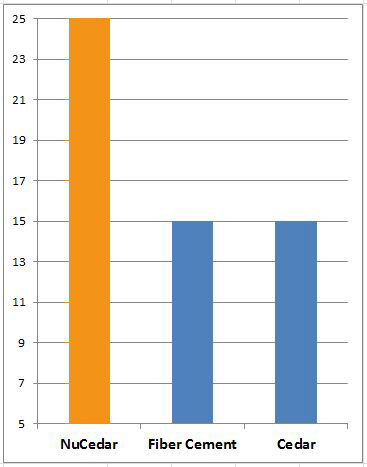 If you need to see multiple colors, please also let us know which one is the 'leading candidate'.